After a stalker went too far, Hannah Hilty and her family had no choice but to leave the bustling Amish community where she grew up. 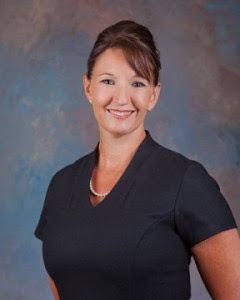 Now she's getting a fresh start in Hart County, Kentucky... if only she wasn't too scared to take it. 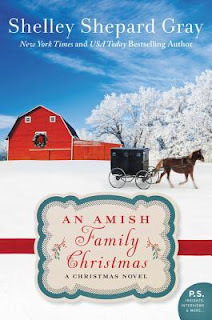 Hannah has become afraid to trust anyone- even Isaac, the friendly Amish man who lives next door. She wonders if she'll ever return to the trusting, easy-going woman she once was. 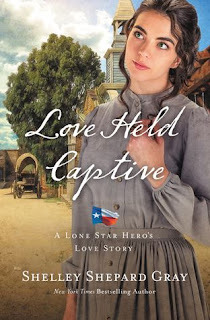 This is a suspenseful story, albeit a bit predictable, with plenty of character growth as Isaac, Hannah, and members of their families learn life lessons about compassion, family loyalty, and strength. Most of the characters' flaws are revealed at some point in the story, which makes them easier to relate to- knowing they aren't perfect and struggling with choices and behavior. The person that was the hardest to understand was Hannah's little sister Jenny, who feels uprooted and places the blame entirely on Hannah, but has secrets of her own that she fails to communicate to her family. Isaac is charming and likeable, and his attentiveness and protectiveness for Hannah only makes him more so as time goes on. The level the story is written on is a bit simple, without the depth of emotion I've been used to from recent Amish fiction I've read, but it was an entertaining book and one that I wouldn't have a problem recommending to ages teen to adult. The next book to keep you up way past your bedtime? 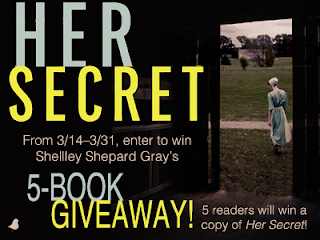 Shelley Shepard Gray’s Her Secret, a suspenseful tale of a young Amish woman who is forced to move to a new town to escape a threatening stalker. 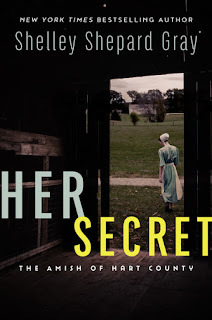 Just as Hannah is finally settling into her new life, and perhaps finding a new love with Isaac (the friendly Amish man who lives next door), more secrets are revealed and tragedy strikes. Hannah must decide if she should run again or dare to fight for the future she has found in Hart County. 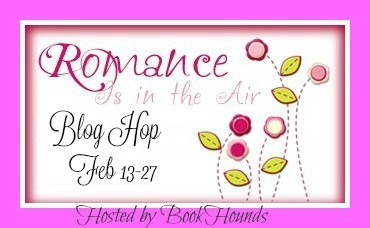 Another fun giveaway hop this month! Check out the romantic reads and enter to hopefully win some new books! 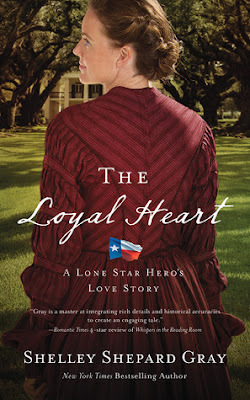 I'll be giving away my extra copy of The Loyal Heart by Shelley Shepard Gray, one of my favorite historical fiction authors. This was an enjoyable historical novel set during Reconstruction, with some flashbacks to memories of the Civil War. The pace was slow but steady for the first part of the book, then picked up in the latter half when more things began to happen. There was a lot of telling of the characters' thoughts and feelings, and for some reason I didn't quite connect with them on an emotional level. 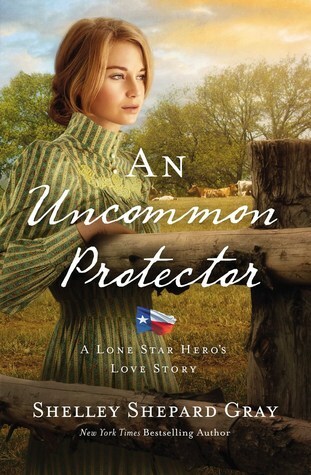 The theme of unconditional loyalty to one's brothers in arms was well represented, and Robert and his comrades rallied around Miranda to protect her and solve the mystery of her harassment. I wasn't too impressed with Robert's or the sheriff's investigative skills. The story didn't show much of what they did to figure out the problem, and the solving of who was behind the threatening letters came about pretty easily. I was surprised by how simple the conclusion was; I expected it to be more complex. 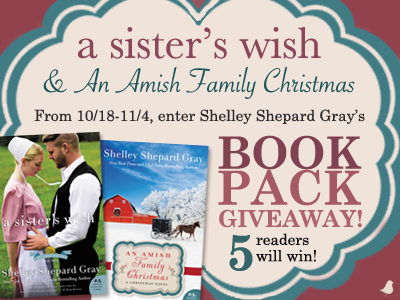 A wonderful and finale to the Charmed Amish Life series! I loved seeing Levi work his way back into the community and his family, even though he doesn't quite feel like he fits in while he's struggling with his intense grief over his parents. He's so different from the accusatory hothead that abandoned his family in the first book. His compassion for Julia and her daughter is endearing and brings a special light into their lives. We see a few scenes from the point of view of Tess, Simon's sister, and her work establishing a community resource center for abused women and children. My favorite part of the book actually was her fumbling beginnings of a relationship with a local cop who finds her irresistible. The nervous tension from them both created a sweet anticipation of good things to come. Just loved it! This book was a bit different from the others in that there is a villain worked into the plot that creates some suspense as he gets closer to destroying the life Julia has built in Charm. The siblings from the previous books and their spouses play a significant role in helping Levi and Julia feel at home in their community. 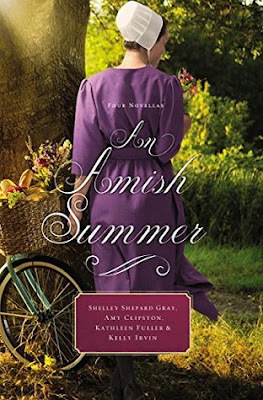 Highly recommend to fans of Amish fiction and those who enjoy following family members in a series. To enter the author's giveaway click on the picture below!